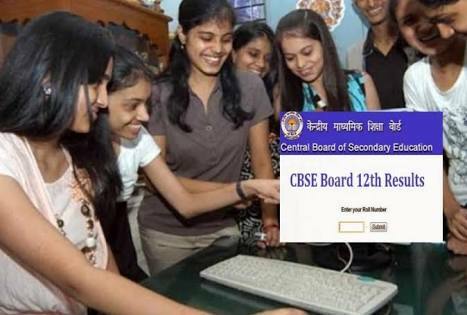 CBSE 12th Result 2018: If some media reports are to be believed, the CBSE 12th Result 2018 will be declared, on 26th May 2018. Most years, the CBSE Class 12 Results are announced towards the end of May. We will update the date and time of when the Class 12 Result will be declared as and when the announcement is made by Central Board of Secondary Education. All students, private and regular, can check their CBSE XII Result here on this page. “CBSE has partnered with Google for the first time to host the board’s Class 10 and Class 12 results on the search engine. So for the first time, the CBSE board results window will be available both on Google as well as CBSE official result website cbseresults.nic.in,” CBSE spokesperson Rama Sharma told Hindustan Times on Tuesday. The Central Board of Secondary Education conducted the CBSE Class 12th Examination for the academic year 2017-18 from 5th March 2018 to 13th April 2018. The detailed time table can be read here. The Board will declare the Class 12th Result 2018 on the official website (cbseresults.nic.in) of the CBSE Board and on Edumatireals.in website as well.